In this article we’ll be looking at the top John Varvatos colognes, focusing on these fragrances: Varvatos Original Vs Varvatos Vintage Vs Varvatos Artisan Vs Varvatos Rebel Vs Varvatos Star USA. 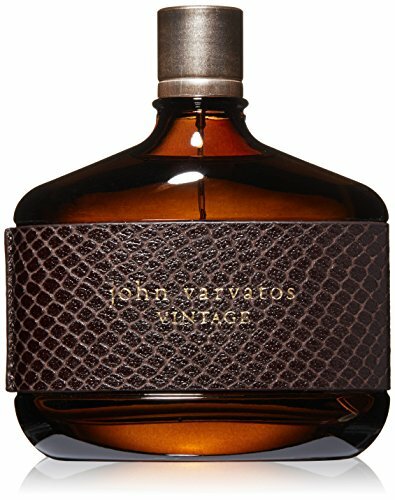 John Varvatos Fragrances are known for its distinct, bold and unique composition which make their scent stand out among the rest. And over the years, the brand has successfully launched a different array of fragrances in their product line-up catering to various market needs. In 2004, the brand released its very first male fragrance under their main collection and later on expanded by releasing fragrances for women. 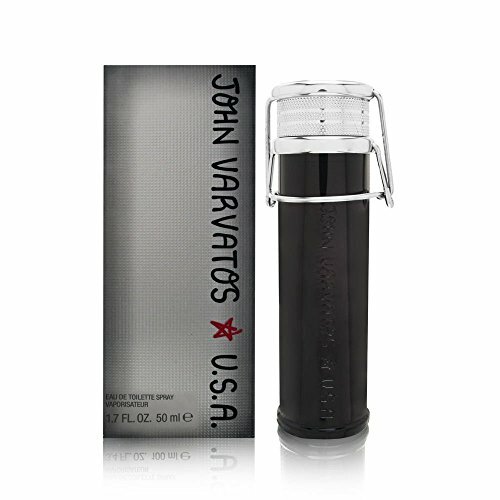 Released in 2004, the John Varvatos Eau de Toilette Spray is a sophisticated and highly modern scent that is striking. It has this sensual fragrance perfected by a great mixture of various ingredients like coriander seed, clary sage, glower, Indian ajowan, auramber, leather essence, medjoo date fruit and tree leaves. The cologne depicts the modern lifestyle of men these days portraying characteristics of boldness, elegance, modernity and masculinity. 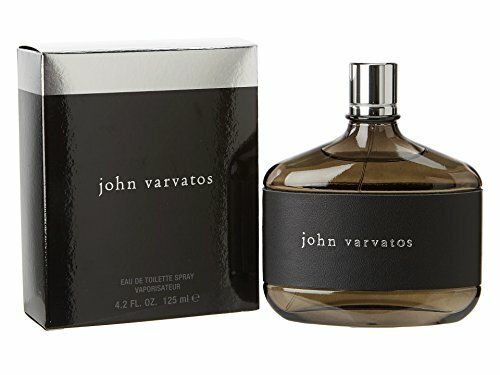 The John Varvatos Eau de Toilette Spray has a nice woody and oriental scent that is unique and has this extra sensual appeal that women would surely love. The longevity may not be as great as other signature fragrances but its quality of scent is superb. It is also a perfect signature for any occasion which makes it a great choice for daily wear. If you want a more energetic and warmer scent, the John Varvatos Vintage Eau de Toilette Spray is the best one for you. It is created to depict the strong virility and masculinity of modern men. Warm. Energetic. Rugged. This cologne is created by Rodrigo Flores-Roux highlighting the spicy fragrance of the chypre family combined with leather. One thing to like about this scent is that although it is strong and energetic, it is not overpowering. It has just the right balance that will give you that rugged, sensual and masculine appeal that will surely draw people towards you. The top notes for this cologne are quince paste, rhubarb, santolina, white lavender, cinnamon tree leaves, India berries and Albanin juniper berries. The heart of this fragrance uses jasmine Templar, pure patchouli and oak moss from Yugoslavia. The base notes use suede, tonka beans, tobacco, Madras wood and ashwood. Its spicy scent is perfect not just for daily occasion but as well as special and evening occasions. In terms of longevity, the cologne is long lasting which can go for hours. 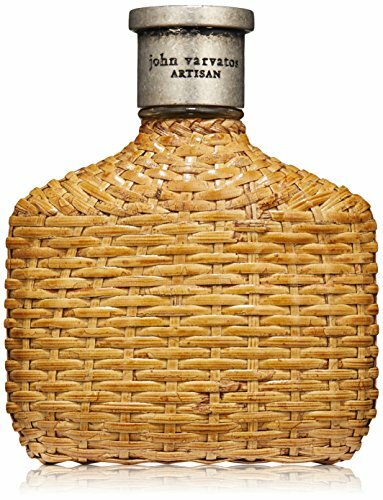 The beautifully-made and handcrafted packaging of the John Varvatos Artisan Eau de Toilette Spray will surely entice you at first sight and all the more when you wear the scent. Released in 2000, this cologne has a clean and masculine scent that men from all ages would surely like. It has this modern take with its citrus notes which makes it perfect for the hot summer season. The mixture of aromatic fragrances from ingredients like purple ginger, thyme, lavandin and Georgywood among many others give you an exhilarating scent that is suitable for the outdoors. Top notes use citrus notes like Mexican winter mandarin oranges, tangelo, Greek lavender, wild thyme, marjoram and clementine. Middle notes use ginger absolute, Indian Murraya, ginger roots form China and orange tree blossom. Ingredients lie kephalis, serenolile and ambery belambre gives depth to this fragrance. With its oriental woody scent, the cologne is a great wear for almost any time of the day. A more distinct and different type of scent, the John Varvatos Rebel Eau de Toilette Spray was launched in 2015. John Varvatos created this cologne alongside master perfumer Rodrigo Flores-Roux who also developed some of the fragrances released by the same brand. What makes this cologne different is it unleashes a different side of you. Its smoky and woodsy type of scent that is provocative and very much mysterious. Top notes make use of Cuban sugar cane, clary sages, davana, Jamaican run and cardamom absolute. Other ingredients include black leather, fir balsam, nutmeg, storax absolute and black pepper. The striking woodsy scent of the John Varvatos Dark Rebel has a mysterious and sensual appeal. The only downside of this cologne is that it is not long lasting. This cologne is part of the first fragrance of the Star USA Collection that was launched in collaboration with another signature brand, Elizabeth Arden. It was released in September 2011,a type of scent that takes bold risks and created for the modern men. This scent is perfect for those who are searching for a fragrance that has a sensual, rugged and modern appeal, something that is not conventional and different from the other fragrances released by John Varvatos. Top notes make use of red ginger from Laos, cedrat and juniper berries. Mid notes include blue spruce, osmanthus and green cardamom. Base notes include vetiver, tonka from Venezuela and belambre. As a signature fragrance, almost all of the scents that they have released are worthy of purchase. It will just depend on what you are specifically looking for and your personal preferences. From casual to laid back type of scent to energetic and bolder fragrance, the brand has a wide range of scents that cater to the different needs of men today. The brand is popular for several reasons. Not only do they create great-smelling scent, their fragrances are also well-crafted and packaged. Plus, the longevity is also excellent which makes it worthy of your purchase.